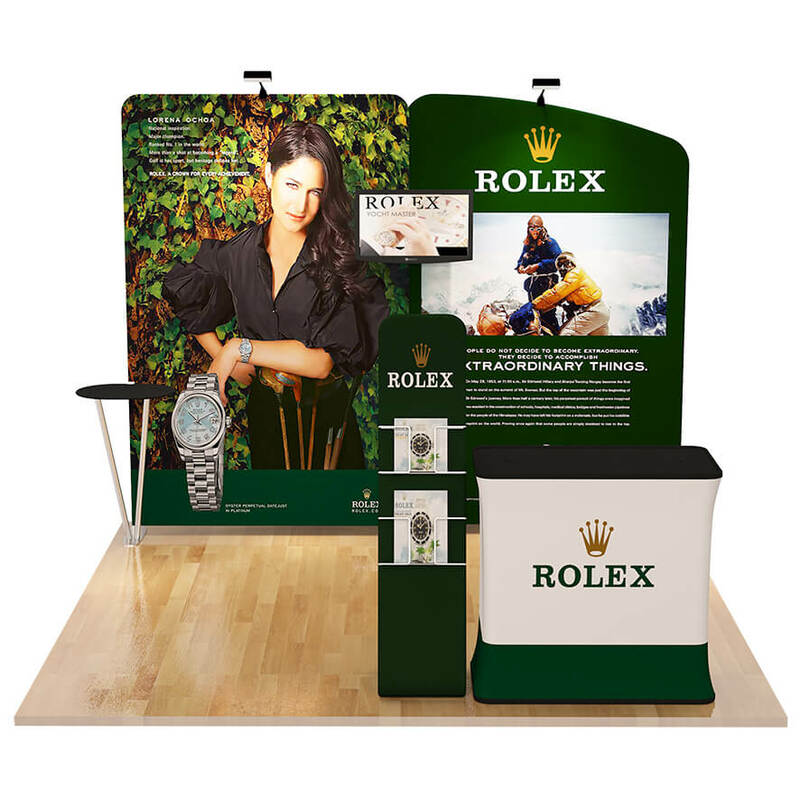 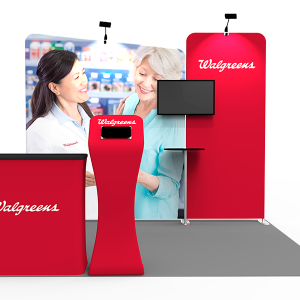 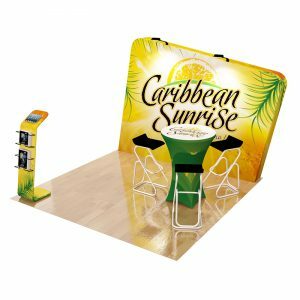 The perfect exhibition stand to advertise your products or services. 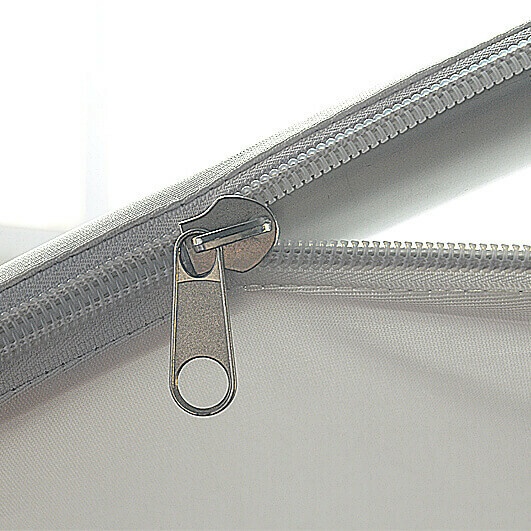 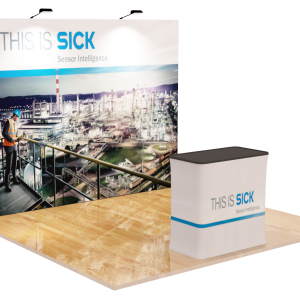 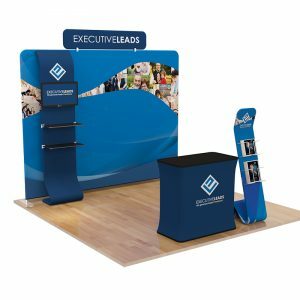 Ideal for conventions, exhibitions, and anywhere where you want to get your message across. 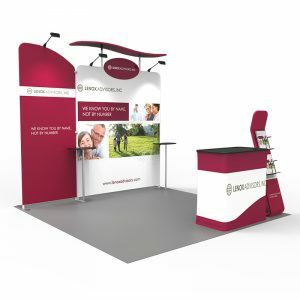 Lightweight portable and sturdy frames are constructed from clear anodised tubing made to exacting specifications. 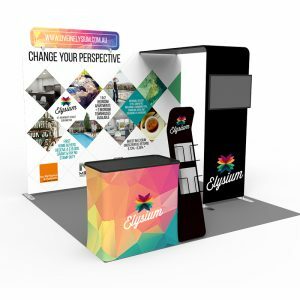 © 2019 Beaumont & Co. All rights reserved.